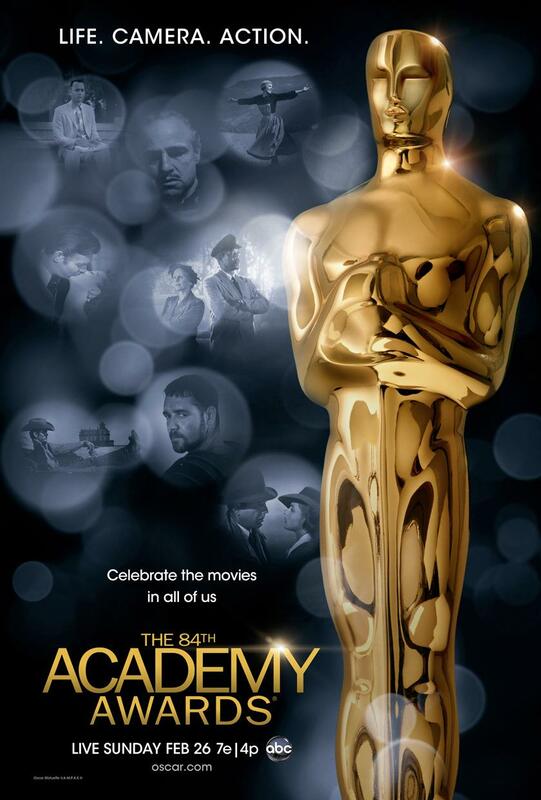 The Academy of Motion Picture Arts and Sciences has announced its nominees for the 2011 Academy Awards. 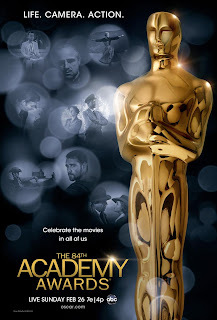 This celebration of last year's outstanding movies will air on Sunday, February 26th. Here are the movies I have reviewed that are up for best picture at this year's Oscar Awards and one that I felt should have been nominated. HitFix.com asks 15 questions that may be keeping Hollywood up at night in 2012 featuring a range of topics from Lindsey Lohan and the three stooges to 3D re-releases and found footage movies. 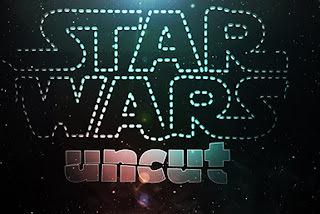 Have you watched this amazing version of Star Wars? 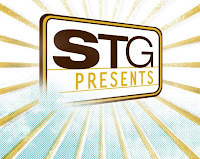 This is the original movie re-filmed by people from all over the world in 15 second clips. The people that started this project then took all of those 15 second clips and edited them in to the entirety of 'A New Hope'. The end result is pretty amazing and shows off the creativity of Star Wars fans everywhere. 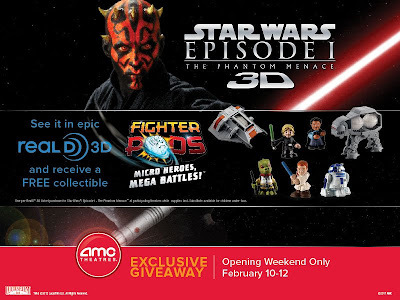 Speaking of Star Wars, AMC Theaters is running a special promotion in connection with the re-release of Episode One: The Phantom Menace. You can't go wrong with free toys! The L.A. Times keeps putting out great articles and this interview with Andy Serkis is no exception. If you don't know who Andy Serkis is, he is the man behind Gollum, King Kong, and Caesar from Rise of the Planet of the Apes and just might be the best actor working today. The Movie Crew has two events going on within the next week at two of Seattle's favorite theaters. Silent Movie Mondays at The Paramount Theatre. There are still a few tickets left for this great festival. Man on a Ledge - CLICK HERE to read my review! My very first Weekly Movie News post featured a trailer that had not been released to the public. To find it, you just had to know about it. Here is the second trailer for 'Project X' which is brought to you by the fine folks that made The Hangover.